Debut Date 20 Apr 1947. Pitcher 10 Years. Served in the U S Army Air Corps during World War II. He spent his entire active career with the Red Sox where he was the winningest southpaw in team history and the fourth winningest pitcher. After his active career he was the head baseball coach at Tulane University for a year and managed minor league baseball for a few years. 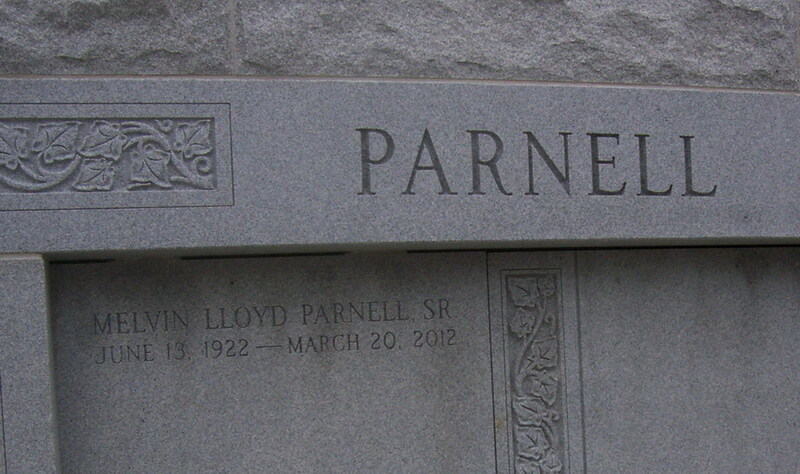 In the 1960's he worked with the broadcast team for both the Red Sox and White Sox. He was inducted into the Boston Red Sox Hall of Fame in 1997. 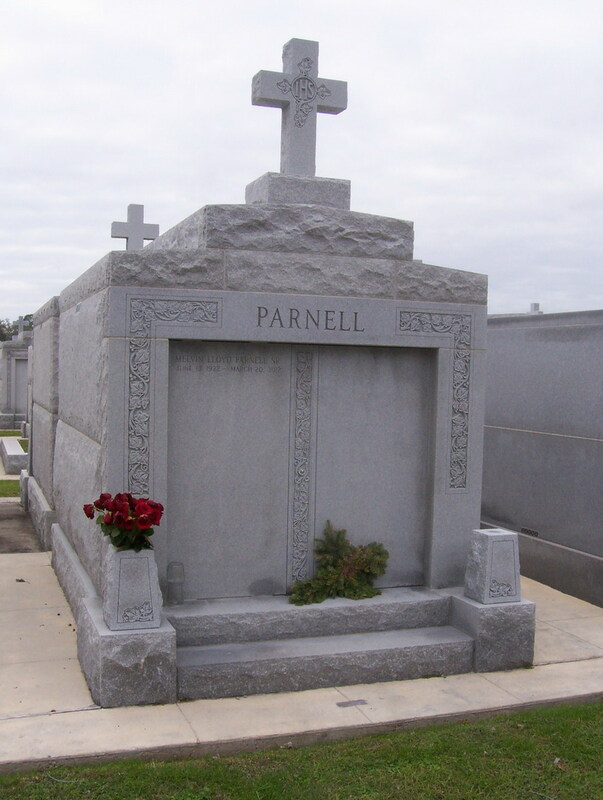 Living in New Orleans, he died after a long struggle with cancer. Last Updated 15 Mar 2013.